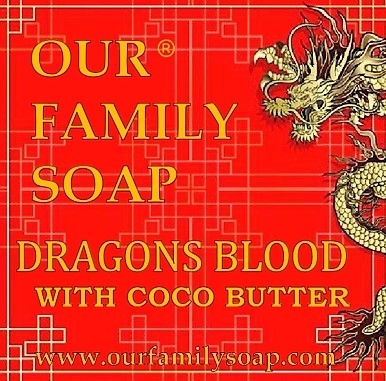 Our classic soap with coco butter, with a rich and intoxicating scent. Super clean, soft, smooth, and so moisturizing. 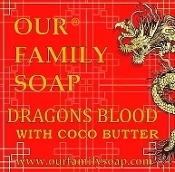 A combination of olive oil, coconut oil, palm oil, proprietary blend of EO & FO, coco butter and Vitamin E. A generous 4 oz. bar.